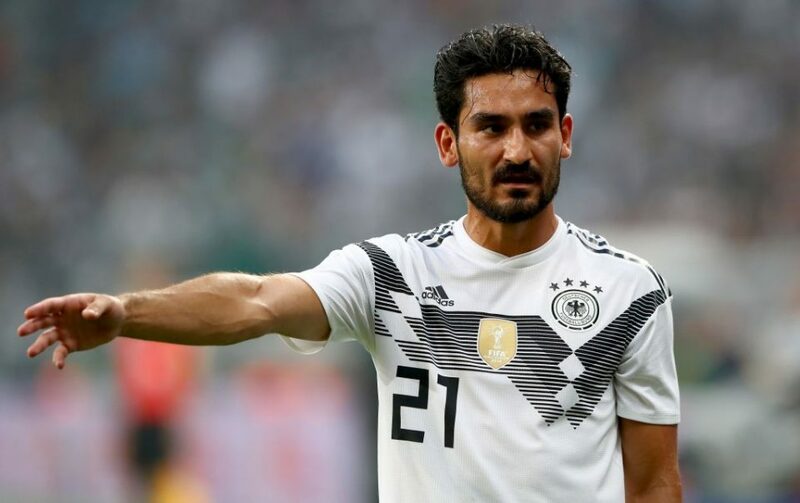 Inter are readying themselves to make a move for Manchester City midfielder Ilkay Gundogan in the upcoming Summer transfer window as per a report from Tuttosport. The German reportedly has no interest in signing a contract extension with the Premier League title chasers and because of this Inter are willing to offer €30 million for him, with his contract due to expire in little over a year’s time. Due to Ivan Perisic’s expected sale to the Premier League, Gundogan will effectively cost Inter nothing to purchase, the report goes on and that includes his €8 million a year salary for one season. Arsenal, West Ham United and Tottenham Hotspur have all shown an interest in signing the Croatian who has made his desire to play in the Premier League abundantly clear. The Turin based newspaper go on to suggest that Gundogan is now Inter’s number one target for the midfield. Ivan Rakitic, the previous number one target, who would cost €60 million, is now the alternative to Gundogan rather than the other way around.